Travis Monthly Workday, Saturday December 17 2016, 9 am – noon. We will be working out the back of the Central Willows. There will be a bar-b-q afterwards. On the first Thursday in November a crew of 8 from Jade Software joined a few trust board members and CCC rangers for some planting and releasing. 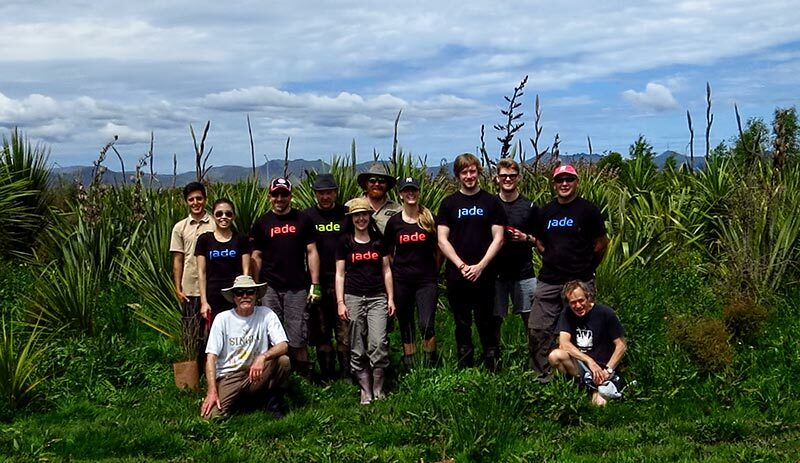 Jade Software paid them to be there on a “community service” day and Travis Wetland received the benefit of their labour. The main task was planting down at the Tōtara/Mataī area, then we rounded out the day with some hand releasing. Many thanks to the enthusiastic crew from Jade and we hope they will return next year, as they have come to Travis in previous years and it’s beginning to look like a fine tradition! 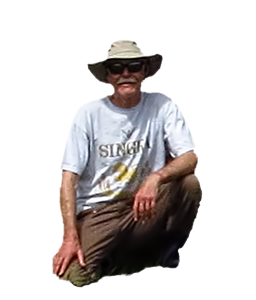 It is with much sadness that we must report the passing of well liked Travis Wetland volunteer Charlie Catt. Charlie was climbing Mt Harper / Mahaanui in the Arthurs Pass area on Thursday December 1st when he fell 150 meters sustaining unsurvivable injuries. Charlie first started volunteering at Travis in 1994 when the work mainly involved pulling Willows. He used to bring a car load of his English as a second language students from polytech to Travis every work day for many years. He has been on the Travis Wetland Trust committee since the end of 2013. Charlie was also a volunteer as a winter instructor for the Canterbury / Westland branch of the New Zealand Alpine Club. He was also a long time volunteer for the Red Cross, work parties on the NZAC lodge at Arthurs Pass, crag and track repairs on the Port Hills and the Christchurch branch of LandSAR. Charlies smile and humour will be missed at work days and committee meetings. The Travis Wetland Trust would like to extend condolences to his family and friends. 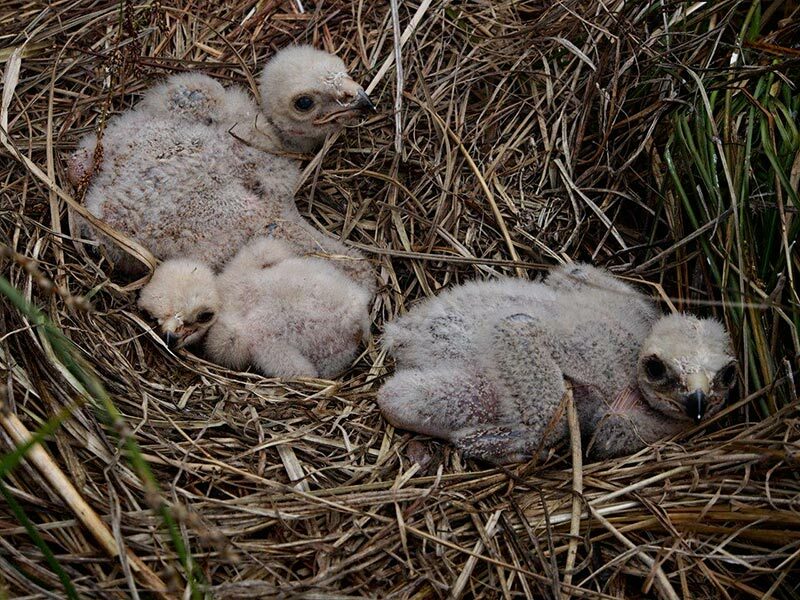 Ranger John Skilton found this Swamp harrier (Circus approximans) nest mid November. 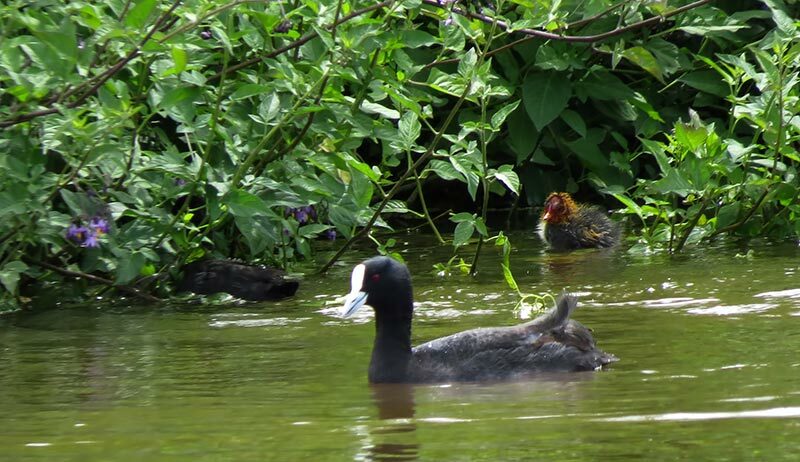 This is the first time The Australian coot (Fulica atra australis) has been known to breed at Travis Wetland. There had been one bird living near to the bird hide for a while and we suspected a nest. The pair and youngster was found by ranger Kennny Rose on December 4.